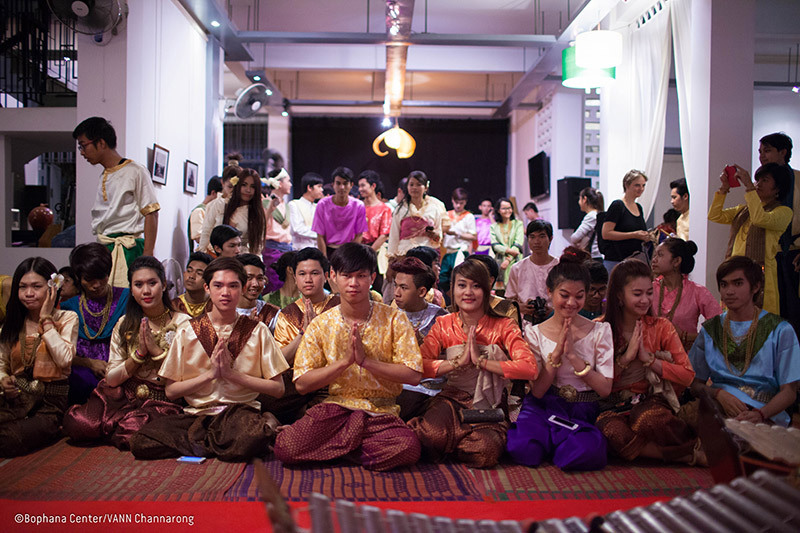 Since its creation, the Bophana Center developed a wide range of services targeting various audiences, including individuals, civil society organizations, enterprises and State institutions. You need access to archives for your research or your production? We are here for you! You need help for your audiovisual production? We can help you with anything from just equipment rental to the entire production. You need space to throw a memorable event? 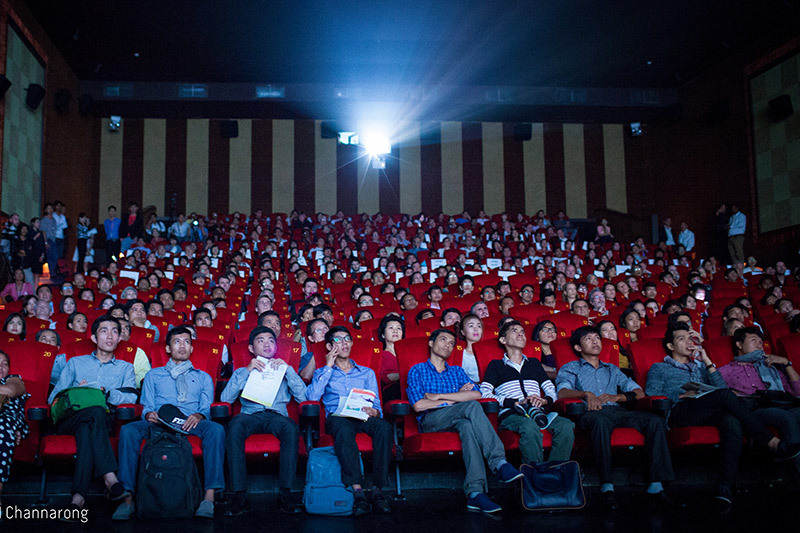 Bophana can host your conference, exhibition or screening. 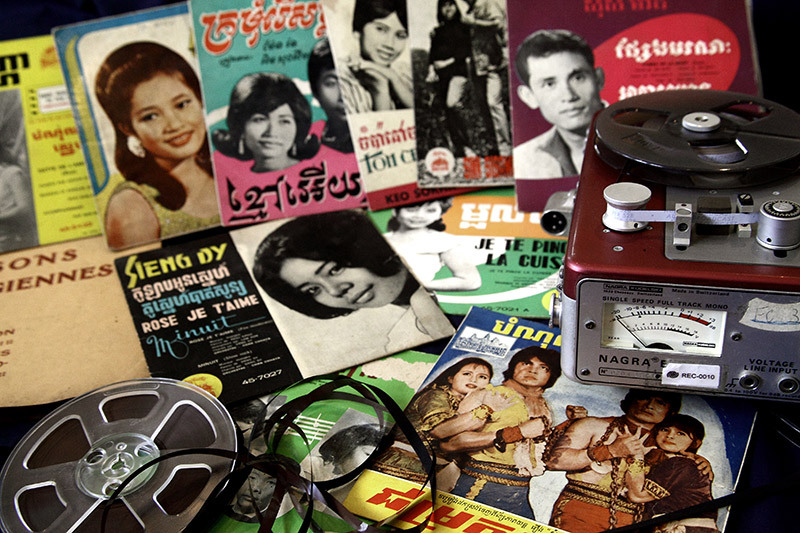 You wish to organize an audiovisual project in Southern Asia? 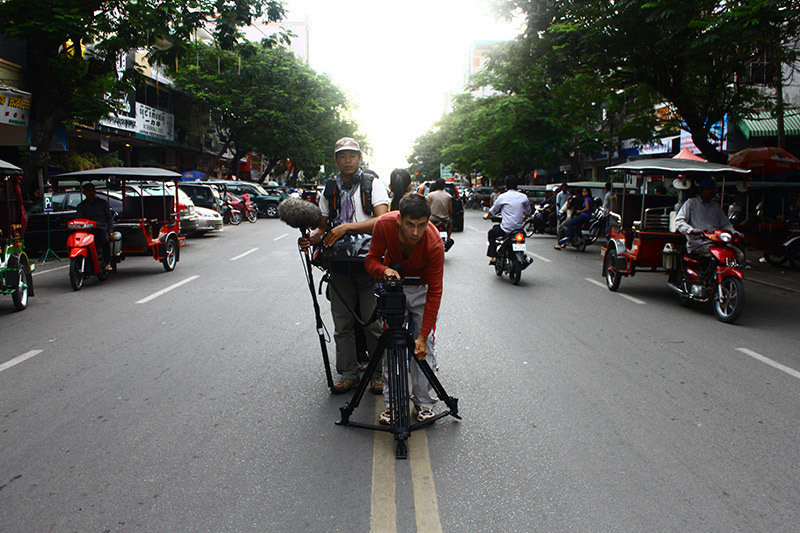 Bophana has gained a unique expertise in audiovisual projects in Cambodia!